In this episode, I interviewed Mark Barnes (@markbarnes19), an educator, speaker, and best-selling author and publisher. We discussed connecting and engaging in education spaces on social media, writing and publishing content, the success of Mark’s Times 10 publishing company and the Hack Learning series, and even some new projects that are in development. 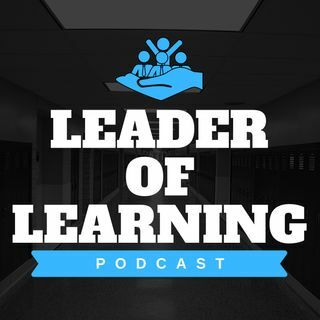 For more information about this episode or to catch up on past episodes of the Leader Of Learning podcast, visit ... Más informaciones https://www.leaderoflearning.com.